Author: Georgi Georgiev. License: All rights reserved. 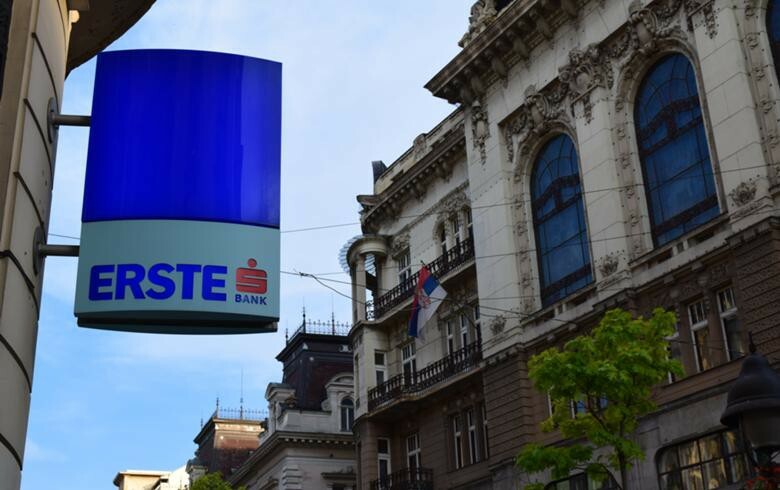 BELGRADE (Serbia), April 11 (SeeNews) - Erste expects that Serbia's central bank will keep its key repo rate unchanged at 3.0% throughout 2019 and into most of next year, the Austria-based banking group said. "We reiterate our view that the key rate will remain unchanged throughout the year, but also forecast it at 3% for the largest part of 2020," Erste said in a quarterly bond market report on the countries in Central and Eastern Europe (CEE) published on Wednesday. Serbia's central bank last cut the repo rate by 0.25 percentage points to 3.25% in March and further down to 3.0% in April to help guide inflation to the target band. Serbia may use the favorable market environment and tap markets during 2019 to pre-finance for the coming two years of US dollar-denominated bond maturities, Erste said. "The ECB's delayed tightening and the Fed’s dovishness give Serbia additional flexibility as far as timing is concerned," Erste explained. Tapping the international market has been part of the budgetary plans in recent years, and the 2019 budget envisages a 1 billion euro launch as well. While obviously there is no burning pressure for the Eurobond launch, as the cash buffer more than covers the remaining gross financing needs for the year, the launch might be prudent, given the market’s renewed appetite for risk in the aftermath of recent global central bank announcements. The hefty real interest premium should prove appealing to a number of investors and push the benchmark Serbian dinar-denominated 2028 yield down by 30 basis points towards 4.5%, Erste said.